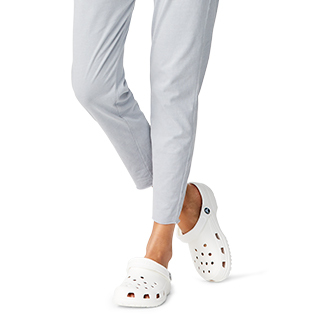 Clogs, sneakers and sandals for outdoor adventures. Go exploring with durable, breathable outside shoes. From mountains to water - get out there with Crocs. 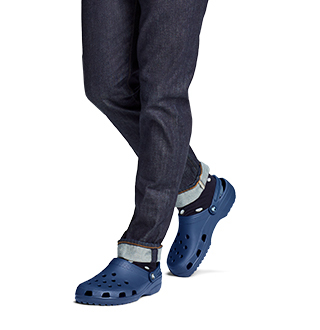 Explore the great outdoors with Crocs™ by your side! We've got tons of perfect outdoor shoes that are great for any activity outside. Use them as camping shoes, fishing shoes, walking footwear, or even as shoes for gardening. 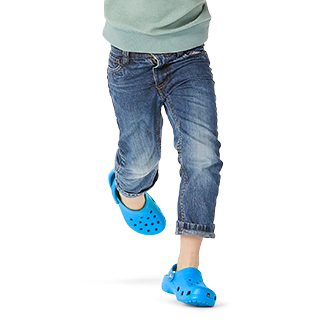 Crocs outdoor shoes are more intended for keeping you comfortable outside the home - they're not necessarily intended for sport use as many of them slip on and off easily. However, we highly recommend our outdoor shoes when you care about being comfortable when outside. 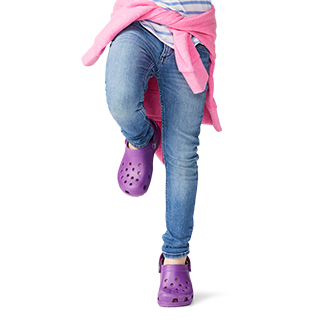 Whatever your outdoor needs, consider Crocs™ outdoor shoes for your feet!